Uber can prevent its drivers from banding together in class-action lawsuits, a federal appeals court in San Francisco ruled on Tuesday. The decision is in response to a case where drivers attempted to unite to pursue claims that they ought to be considered employees instead of independent contractors. As employees, they argue, they are entitled to benefits such as reimbursements for gas. The employee vs. independent contractor debate has been going on for years. On one hand, independent contractors are cheaper to hire, and unlike employees, companies are not required to provide them with the same benefits. Uber has long insisted that many of its drivers want to be their own bosses, and value their independence. Tuesday's decision de-certifies a class of 240,000 Uber drivers, attorney Shannon Liss-Riordan of Lichten & Liss-Riordan, P.C. who is representing the drivers, told CNN. To pursue claims against Uber, drivers who signed arbitration agreements will have to do so individually. The ruling comes as no surprise to those, like Liss-Riordan, who paid close attention to the US Supreme Court's decision in a lawsuit against Epic Systems Corporation that came down in May. The justices rules in favor of Epic Systems in a fight against the National Labor Relations board, and deemed that arbitration agreements are enforceable. Uber's arbitration agreements require workers to pursue claims on an individual basis. Even when Uber made a significant policy change earlier this year in response to a CNN report into sexual assault and abuse by drivers, Uber said it would still not allow victims to join together as a class. Victims wouldn't be forced into arbitration, but must seek arbitration, mediation or open court on an individual basis. Still, Liss-Riordan hasn't given up: "We are considering our options, including an en banc [full court] appeal to the entire Ninth Circuit. In the meantime ... we are urging all Uber drivers who want to pursue these misclassification claims to contact us immediately to sign up for individual arbitration," Liss-Riordan said. 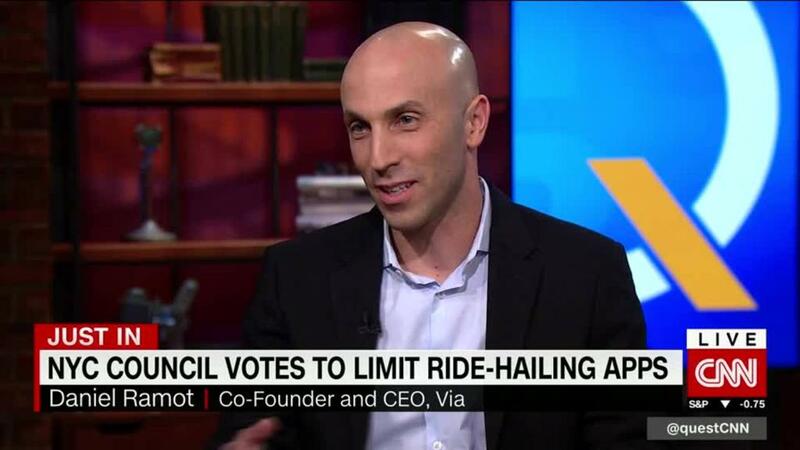 When reached for comment, an Uber spokesperson said: "We are pleased with the Court's decision."